To ensure variation in your workout the Nomad Ride™ has adjustable resistance to burn more calories, increase intensity or improve muscle tone, simply adjust the bike’s resistance with the easy adjustment knob. 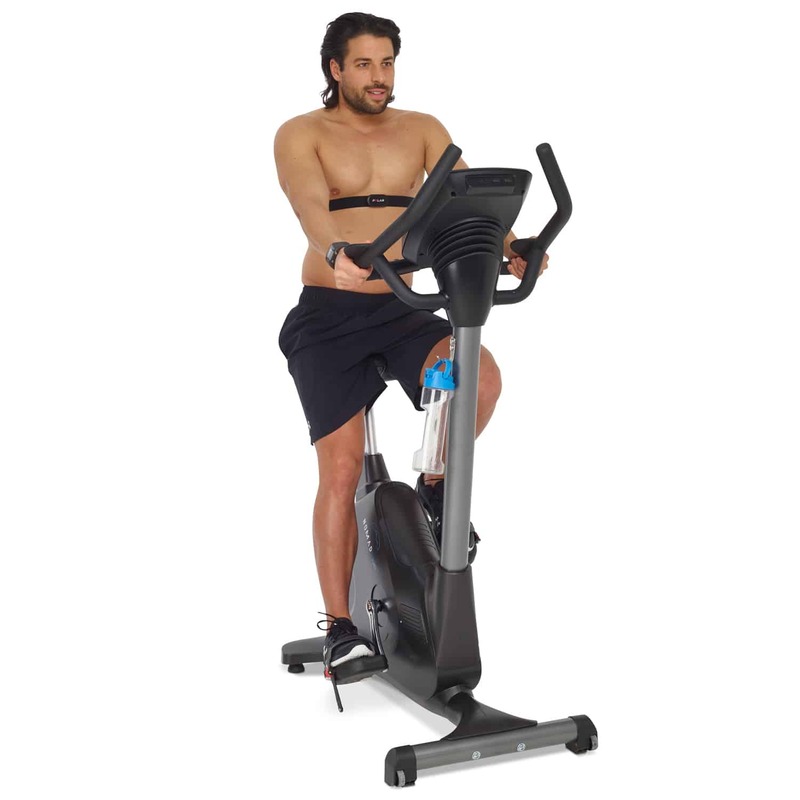 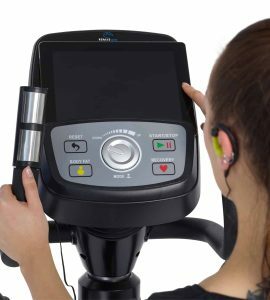 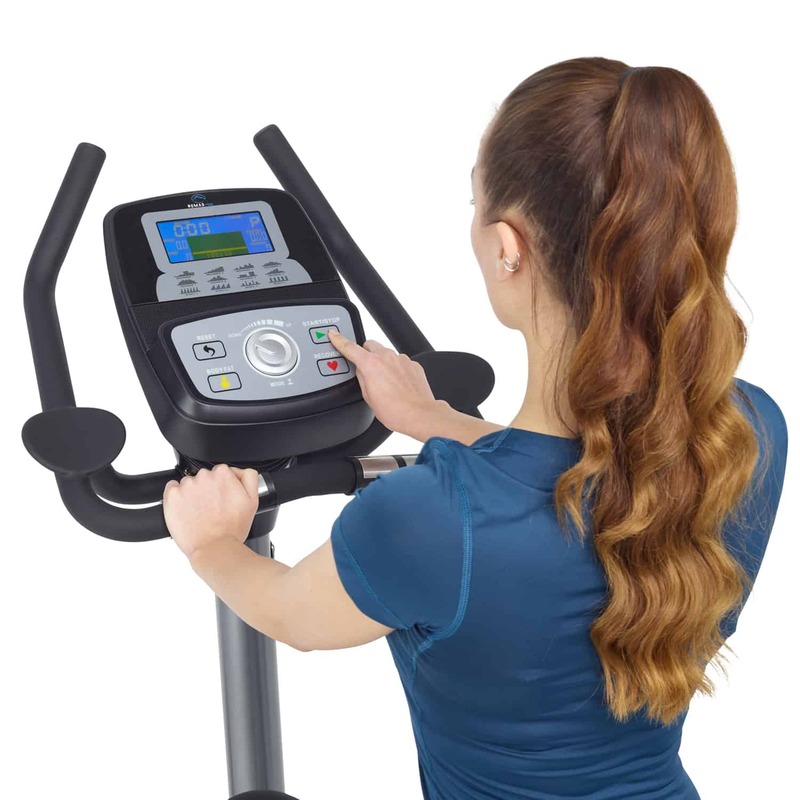 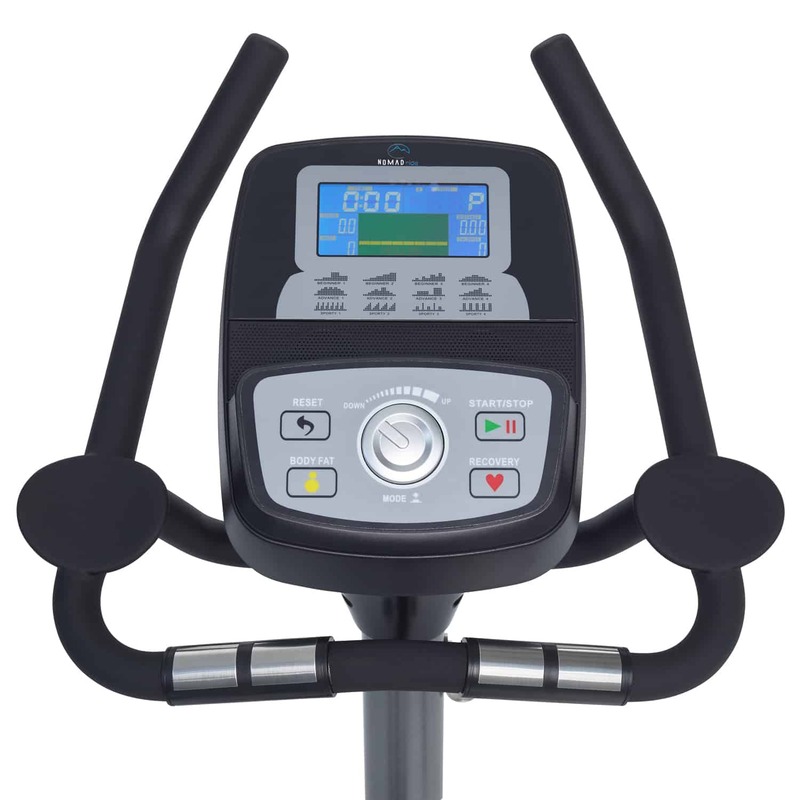 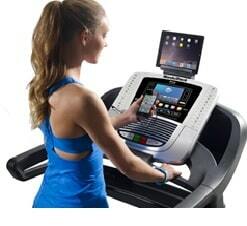 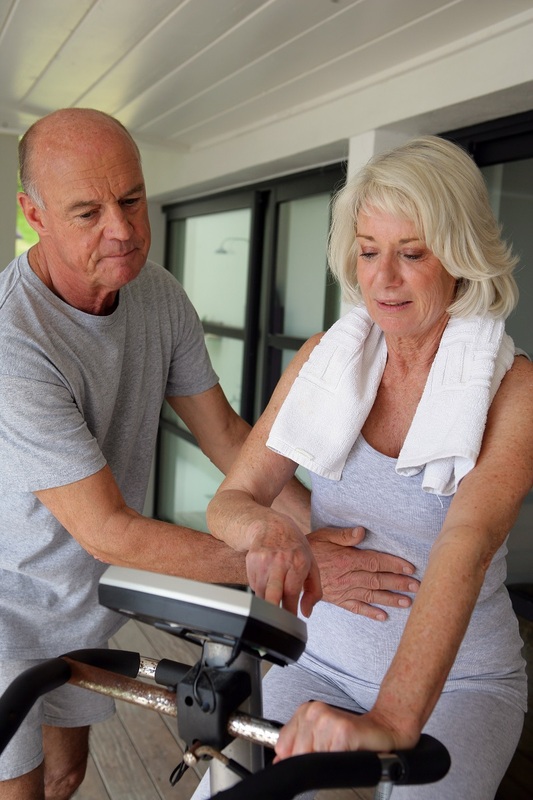 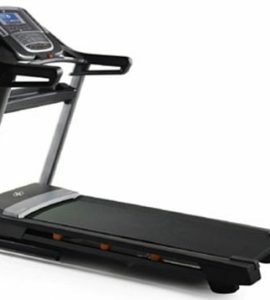 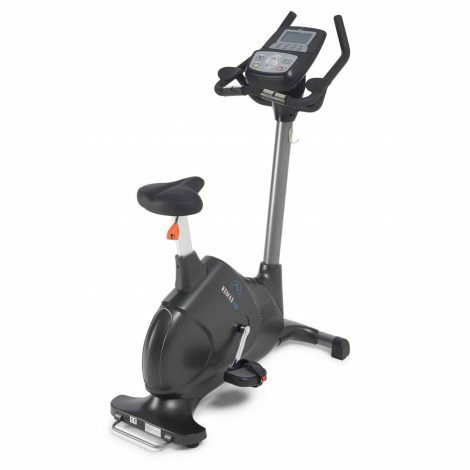 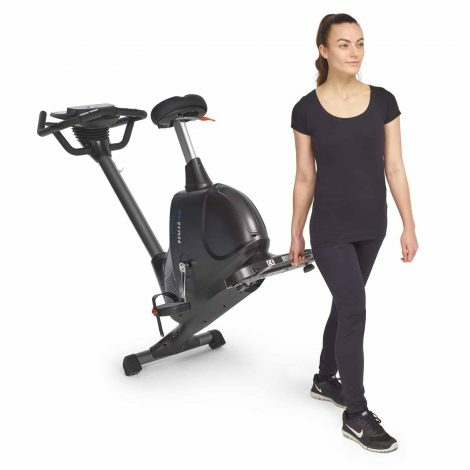 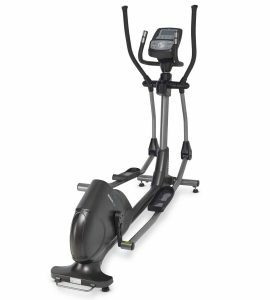 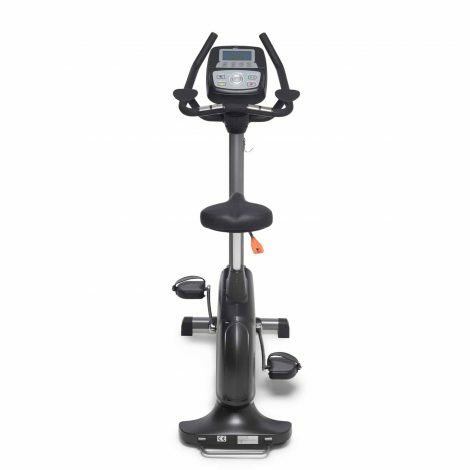 Nomad Ride™ Elliptical trainer offers you 16 professional training programs. 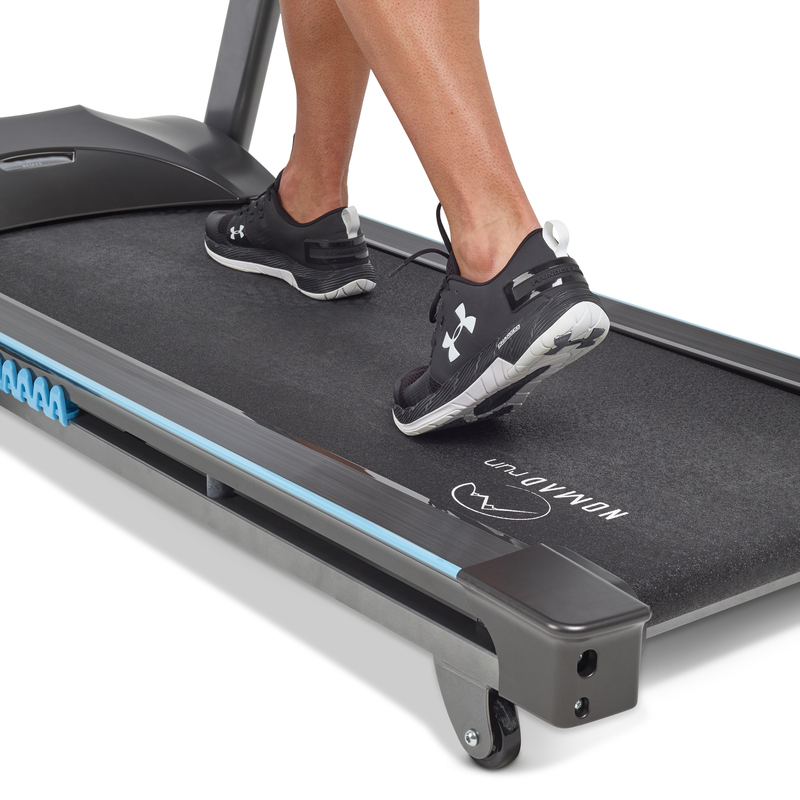 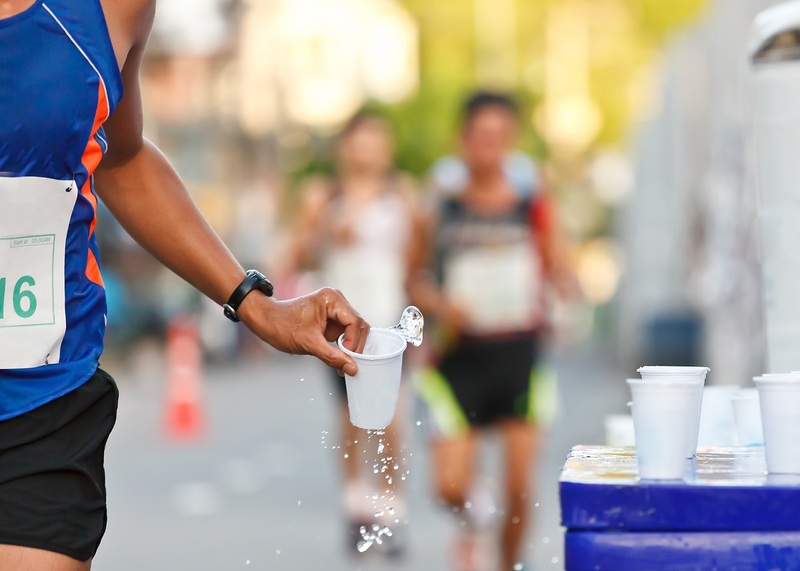 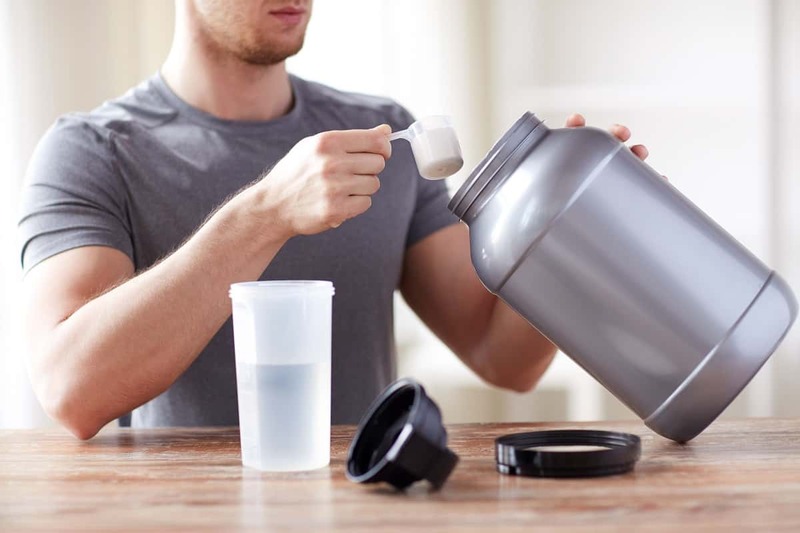 These will help you keep your workouts interesting and highly effective. 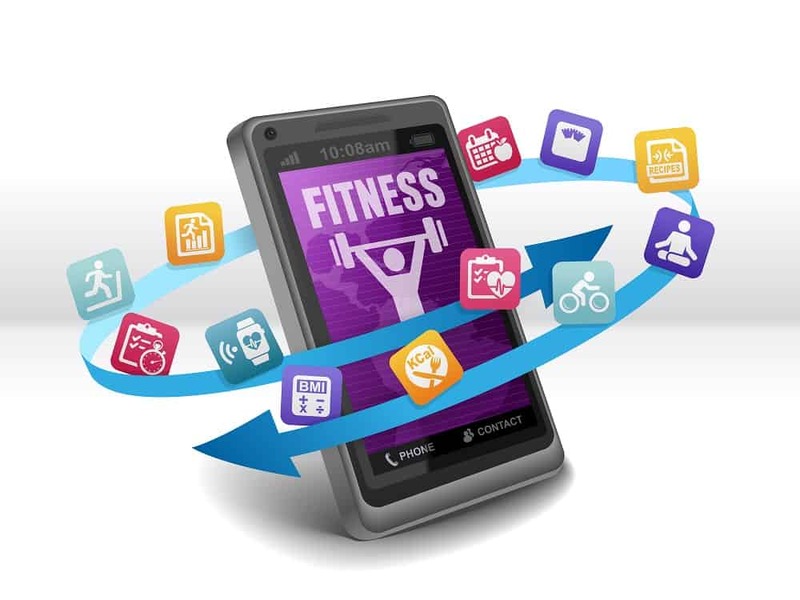 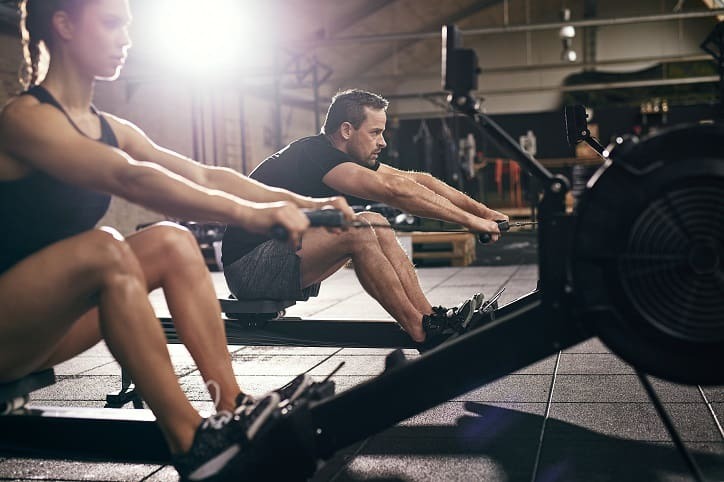 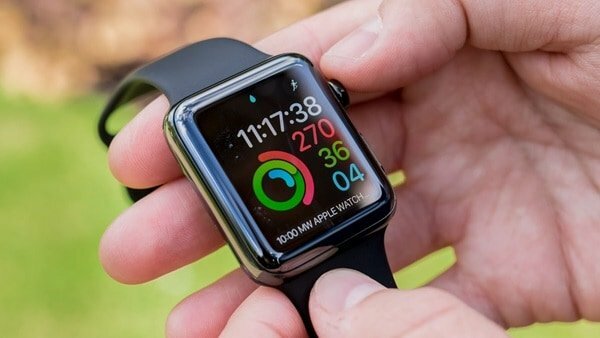 Choose from calorie burn, speed, watt, distance or time. 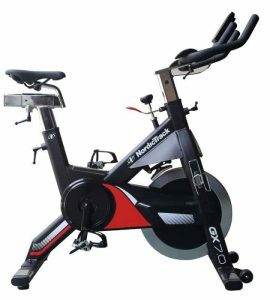 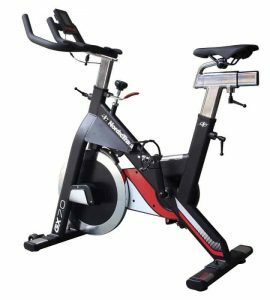 The 7 kg magnetically controlled flywheel provides smooth operation which eases train on joints and provides a rounded workout.